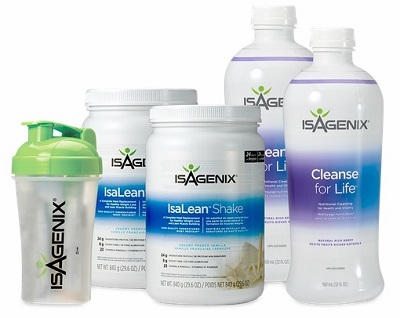 The Isagenix Shake and Cleanse Pak is your ideal starter or maintenance pack for those who want to consume only one shake a day. Together with Cleanse for Life, you can aid your body’s natural cleansing process for improved overall health. Increase energy levels, maintain a healthy weight and enjoy a healthier, better looking you. Clicking the button above will direct you to the 100% secure Isagenix Canada website, where you will complete the purchase at the lowest guaranteed prices. Orders are shipped fast from the Canadian distribution centre and most arrive in 1-3 days. All first time orders have a 30 day product money back guarantee.View shipping rates and times. 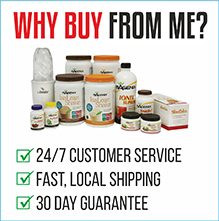 How Do I Buy the Isagenix Shake and Cleanse Pak? 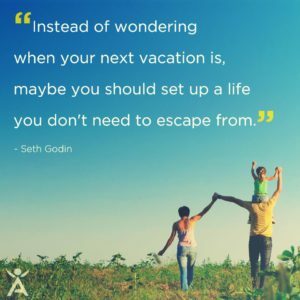 RECOMMENDED: Sign up and Save (CA$173 + $29 Signup) — Sign up to the Isagenix autoship program to become eligible to have access to the cheapest wholesale prices. At the end of the checkout process you’ll be asked to set up your next month’s order. Autoship can be cancelled at any time, even after you take advantage of the cheaper prices on your first order! There are no locked in contracts of any sort. Plus, this gives you the opportunity to participate in the Isagenix business (this is 100% optional). Preferred Customer without Autoship (CA$181.90 + $39 Signup) — Choose this option if you prefer not to sign up to autoship. Full Retail (CA$242.54) — If you prefer not to sign up and take advantage of the lower pricing, you can purchase the products at full retail price. This is not recommended as you can cancel autoship at any time. Your first order with IsaAxcess is covered by a product money back guarantee within 30 days. If you’re not completely satisfied with your Canadian Isagenix Shake and Cleanse Pack, send it back to Isagenix Canada for a refund! I just wanted to share with people that use this pack to help me stick to the lifestyle, after i completed my 30 day cleanse I switch to the shake and cleanse pack. I cleanse once a week and have a shake a day. Perfect way to help me maintain my healthy lifestyle.